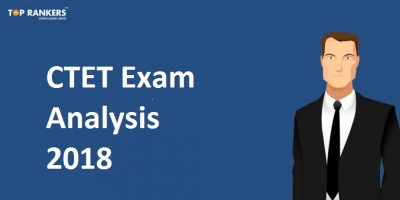 CTET has many special provisions for differently abled candidates for the exam. It is one of the greatest things that CBSE has come up with. Giving a consideration to a specially abled person can do no harm to you. Protect, guide and motivate them always. 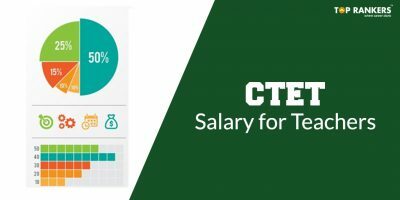 What are the special provisions on CTET for differently abled candidates? 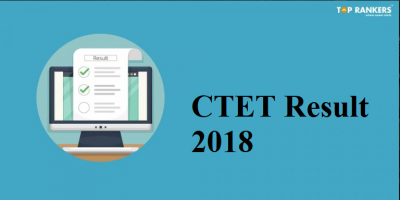 It is not just a simple or little provisions provided by the CTET.They have done a tremendous job by offering such amazing considerations in harmony with the Government of India.  All the differently abled candidates of CTET will have 50 minutes extra for each paper in the test.  A candidate whose disability is 40% or more can avail the scribe/amanuensis facility. The candidates can choose themselves for scribe/amanuensis. The center superintendent will provide this facility on request of the candidate also. You can make this option one day before the CTET Examination between 10 am to 1 pm.  For scribe/amanuensis, there will not be any criteria for their educational qualification or age.  The CTET Examination Centre should arrange special seating arrangement on the ground floor.  In an emergency, any change required for the scribe/reader/lab assistant should be feasible.  The specially abled candidate can also avail more than one scribe/reader for attempting various papers.  For visually impaired candidates, the CTET will provide different test booklet. There is another major provision for the specially abled candidates on the fees structure. The differently abled candidates only have to pay Rs.300 for a paper. 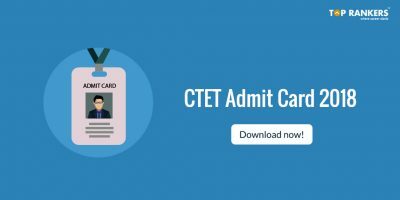 The candidate can attend for both the paper for CTET. Only 500rs will be the examination fee for two papers. In harmony with the reservation policy of school managements, consideration can be given to the candidates who are specially abled on their percentage of marks. Good Luck for all the candidates appearing for the CTET Examination 2016 this month. Do your exams well and achieve your dream career. I was just looking at your CTET 2016 reservation policy – CTET 2016 for differently abled candidates site and see that your site has the potential to become very popular. I just want to tell you, In case you didn’t already know… There is a website network which already has more than 16 million users, and the majority of the users are interested in websites like yours. By getting your site on this network you have a chance to get your site more visitors than you can imagine. It is free to sign up and you can read more about it – Now, let me ask you… Do you need your website to be successful to maintain your business? Do you need targeted traffic who are interested in the services and products you offer? Are looking for exposure, to increase sales, and to quickly develop awareness for your website? If your answer is YES, you can achieve these things only if you get your site on the service I am talking about. This traffic network advertises you to thousands, while also giving you a chance to test the network before paying anything at all. All the popular blogs are using this service to boost their traffic and ad revenue! Why aren’t you? And what is better than traffic? It’s recurring traffic! That’s how running a successful site works… Here’s to your success!